As authorized by Alaska Statute 16.05.260, which originally passed in 1959, the Joint Board of Fisheries and Game has established 84 advisory committees for the purpose of providing a local forum for the collection and expression of opinions and recommendations on matters related to the management of fish and wildlife resources. The regulations governing the advisory committee are 5 AAC Chapters 96 and 97. Learn about advisory committee rules and regulations in the Advisory Committee Manual or read an overview of the advisory committee process (PDF 835 kB). There are 84 advisory committees throughout six regions of the state, each with expertise in a particular local area. Get information on individual advisory committees in each region, including lists of members, advisory committee jurisdictions, and current and past meetings. Meetings are always open to the public and are generally attended by advisory committee members, Alaska Department of Fish & Game staff, and members of the public. Attendees can offer information on agenda topics, and participate in this local forum for the collection and expression of opinions and recommendations on fish and wildlife issues. See the calendar above for upcoming advisory committee meetings. Current and past meeting information, including notices, agendas, and minutes are available on each advisory committee's webpage. Under the Alaska Administrative Code, "A committee shall meet at least twice a year to remain active under 5 AAC 96.450. A committee may meet at times appropriate to the process described in 5 AAC 96.610, and at other times to formulate regulatory proposals, review and comment on proposals, and consider matters appropriate to the committee's functions under 5 AAC 96.050. A chairman or a majority of the full committee membership may call a regular meeting." A quorum must be established before a committee can conduct business. A quorum is a majority of the actual committee membership. Learn more about advisory committee rules and regulations in the Advisory Committee Manual. 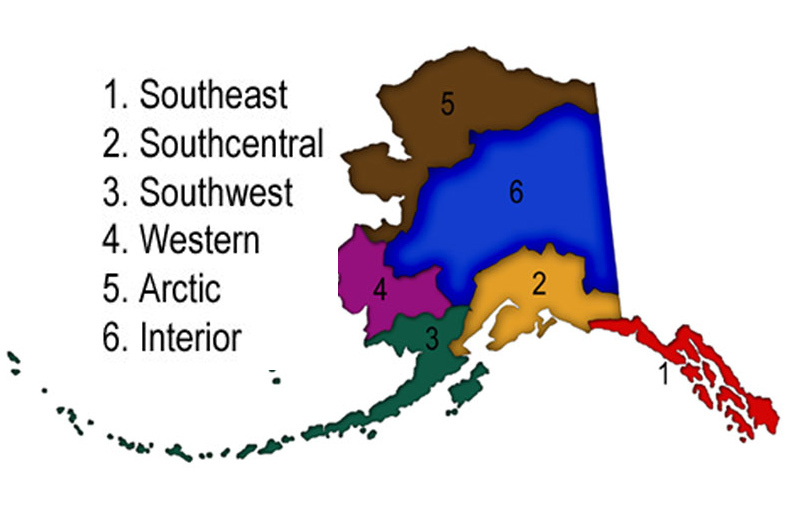 We welcome you to contact the Regional Coordinator for your area or Boards Support Headquarters at 907-465-4110.